This is a book about the magic of stories. 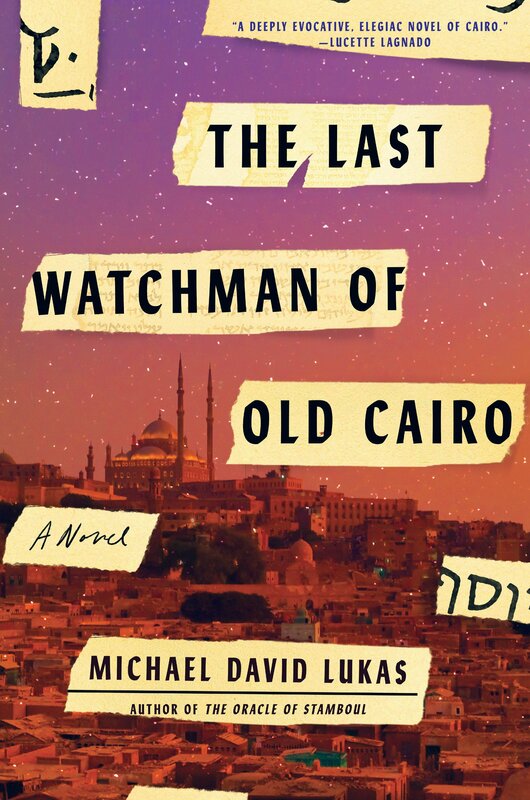 In The Last Watchman of Old Cairo, author Michael David Lukas weaves a cycle of three narratives whose characters’ lives all pivot on the Ibn Ezra Synagogue in Cairo. The building once held a repository of documents, tucked away in an attic—a trove which, once its contents were collected and brought to Cambridge, would come to be known as the famed Cairo Geniza. The most prized occupant, a Torah scroll written by the biblical Ezra himself. Or so it’s said. The book opens as Ali, a Muslim lad living in eleventh-century Cairo, is hired by the Jewish community as the first night watchman of the Ibn Ezra Synagogue. A thousand years later, his descendant Joseph, a Berkeley literature student, finds himself drawn to that same synagogue in Cairo, in whose courtyard his Jewish mother and Muslim father first met. Interspersed is the narrative of late-ninteenth-centrury British sisters Agnes and Margaret, who themselves travel to Cairo to locate the documents housed in the synagogue attic (which have been mysteriously vanishing). Though the narratives take place in different ages, they all converge on a place and a set of questions: Where is the Ezra Scroll? And why is there a magical tingling in the air? One of the most enchanting elements of the book is the sense of place Lukas gives the Cairo, a city in which he himself once studied. The city obviously changes over the millennium the novel spans, but certain details link the periods to one another. While the synagogue might be renovated anew, family names persist for centuries. The book gives a sense, too, of the setting’s geography, introduced when Joseph seeks out a particular address only to find that countless instances of 72 Gamal al-Din Street exist throughout the region. Characters walk or drive from area to area, and I felt as if I traveled along with them. And when Ali sits by his fire in the night, I could imagine myself peering into the darkness as well. I also loved the presence of historical elements throughout the book. Though it is a work of fiction, the central building and its documents are real. As is the irony of a geniza: how strange is it that the Jews keep all their trash, and how great a treasure it is. It is also fun to realize who Agnes and Margaret are meeting when they first meet Dr. Schechter (yes, that one), and to imagine their role in the excavation for which he gets all the credit. 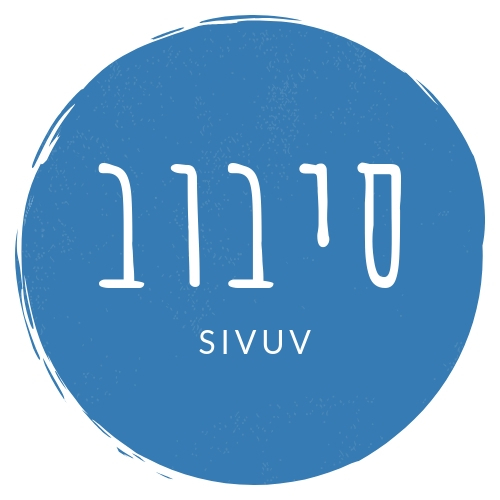 Jewish religious symbols and language pepper the novel too, and anyone with a general familiarity with synagogue life will connect readily with them. As enamored as I was with the novel’s setting, I was disappointed by its conclusion. It’s as if Lukas was so concerned his readers would miss the point (that a story is magical even if not “true”) that he lays it out in the open. But that undercuts the very point: By neatly explaining how the three narratives fit together, Lukas eliminates the element of mystery for his reader that his characters come to admire. I wish the book had left some of that work to us, allowing us to experience the tingling sensation that comes from sensing we are close to figuring it all out. I didn’t want the end delivered to me; I wanted to discover it myself. I did, nonetheless, feel drawn in by whatever mystery was contained within The Last Watchman of Old Cairo. The novel has a dreamlike quality, and the questions that the three narratives generate as they fold on top of one another are enticing. I found myself curious about the main characters’ motivations, and I enjoyed encountering their development—particularly as the parallels in their lives come into focus. The book feels like a fable, both in that it reveals its moral plainly and in that it is enjoyable and quick to read.